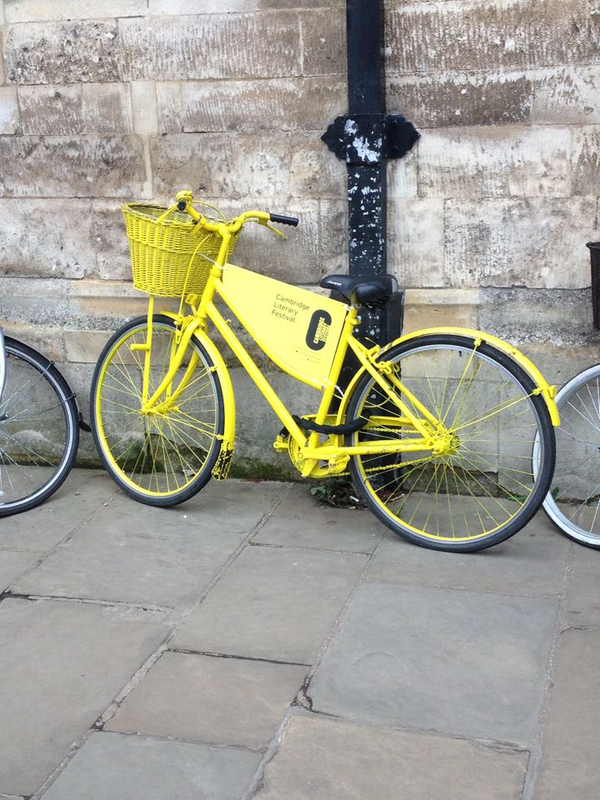 A little under a month ago I headed up to a blustery Cambridge for the Winter Literary Festival. 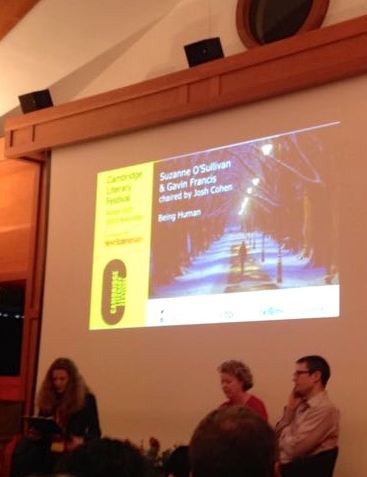 Dragging myself away from the option of a decadent Sunday lie-in and fry-up required considerable effort, but this was out-weighed by the prospect of hearing the author of MdM’s book of the month – Gavin Francis – in conversation with Suzanna O’Sullivan. Francis shared with us who his work ‘Adventures in Human Being‘ capitalises on our lifetime’s association with our bodies, and tries to enter into his often uncharted territory though his own experiences as doctor, clinician and writer. By way of whetting our appetites, he shared with us a reflective narrative on the eye organ, which typified the structure of this book which maps regions of the body through history, debate and narrative. Converging the eye with a process of world exploration, Francis explained that his approach seeks to ‘explore the body as if it were a landscape, as a travel writer would‘. They eye offers a snapshot of the transformative perspectives we can write-on our own bodies if we enter into an understanding with it. Dedicated to ‘life’s enthusiasts’, this book is MdM’s choice of the month for its ability to shape how we view both ourselves and the spaces we inhabit in a compelling, novel and strikingly accessible manner.